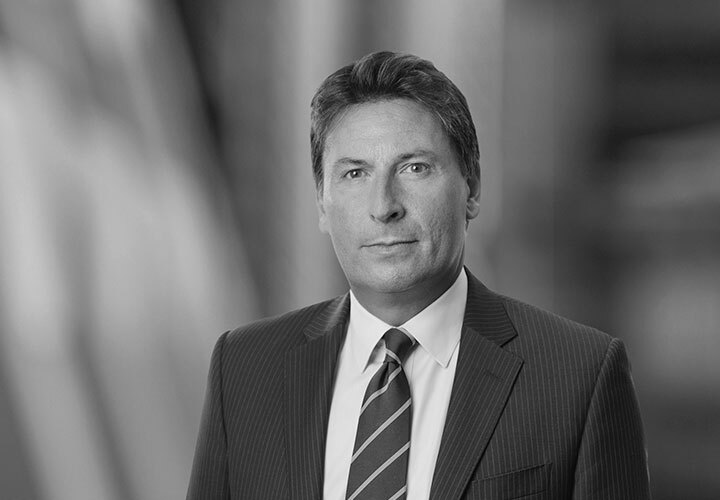 Adrian is “personable, looks for resolutions and has a can-do attitude” (Chambers UK 2018) and “has a great depth of knowledge in the field and he is pragmatic and sensible” (Chambers UK 2016). Adrian Beasley advises clients on international asset finance and leasing transactions, with a particular emphasis on the aviation industry. His deals generally span several jurisdictions. His in-depth knowledge of transactions involving commercial aircraft includes ECA-supported, operating lease, sale and leaseback and tax-based leasing transactions, as well as commercial lending arrangements and capital markets transactions. 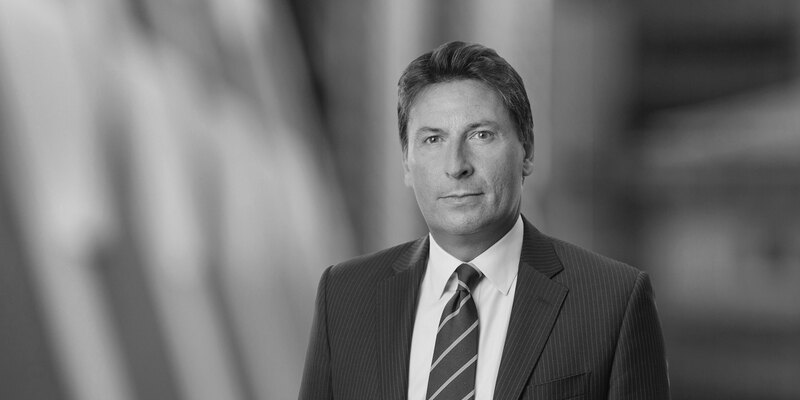 Adrian regularly represents banks, export credit agencies, leasing companies and operators. Representative clients include Avolon, the European ECAs, Sky Leasing and the Thomas Cook Group. Adrian is a partner in the London Energy, Infrastructure, Project and Asset Finance Group, a leading global practice which offers both industry expertise and a robust, practical and commercial approach. Led the team which advised COFACE (now Bpifrance AE) and SACE in the ECA-supported financing of ten ATR aircraft to be operated by Lion Air subsidiaries and subsequent bond refinancing of the debt. Advised Sky Leasing in connection with the sale and leaseback of two B787 aircraft to be operated by Ethiopian Airlines. Advised Euler Hermes in connection with the ECA-supported financing of ten A320 family aircraft operated by Cebu Pacific. Advised Jackson Square Aviation in connection with the sale and leaseback of various aircraft operated by easyJet, TUI Travel, Emirates and Finnair. Advised UKEF (formerly ECGD) and the lenders, JP Morgan Chase and Citibank, in the ECA-supported financing of three A330 aircraft for Philippine Airlines. Advised the Thomas Cook Group in connection with various sale and leaseback arrangements (aircraft and engines), aircraft re-financings, operating leases, disposals, tax lease restructurings/ unwind arrangements and subleasing arrangements. Advised CIT Group in connection with their ECA-supported financing of a series of 50 Airbus aircraft on lease to various airlines in numerous jurisdictions. Annual presenter and co-chairman at the Euromoney European Airfinance School in the United Kingdom, since 2003. Will the EU ETS Aviation Emissions Directive be Grounded?